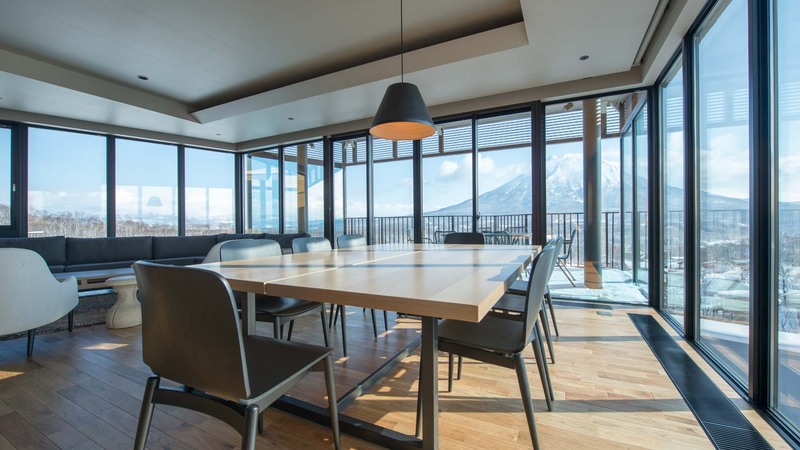 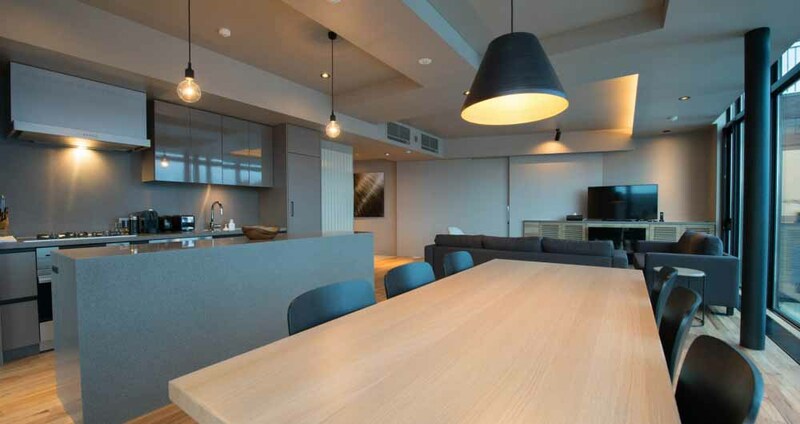 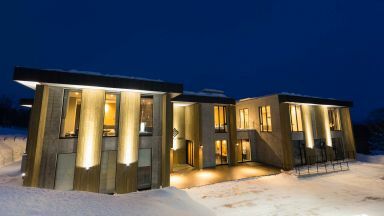 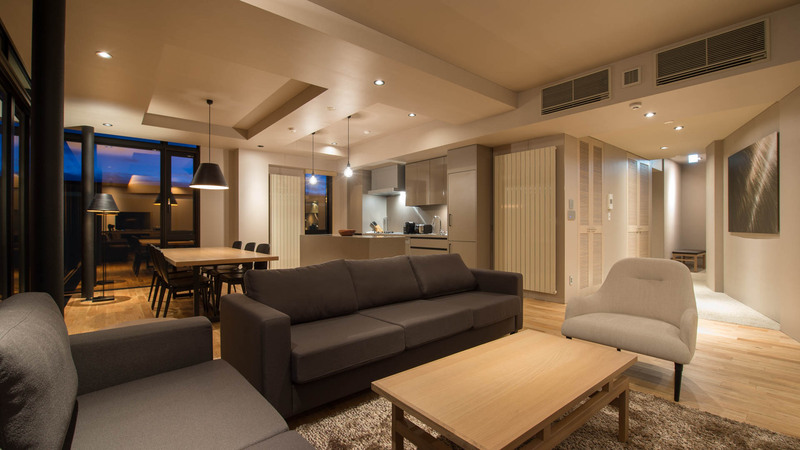 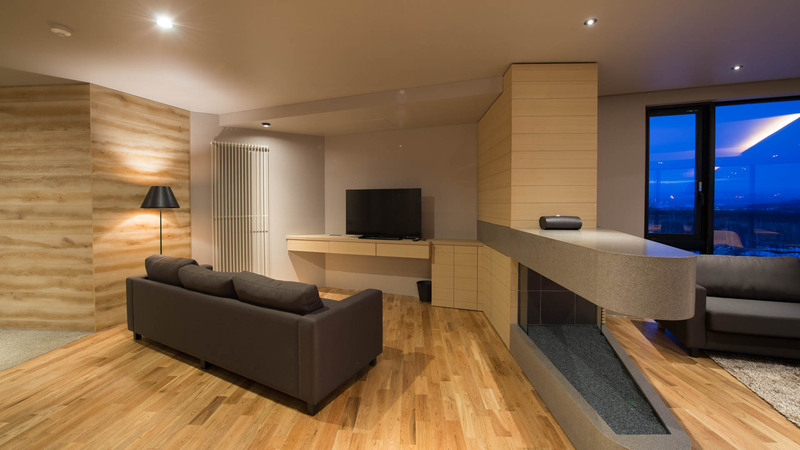 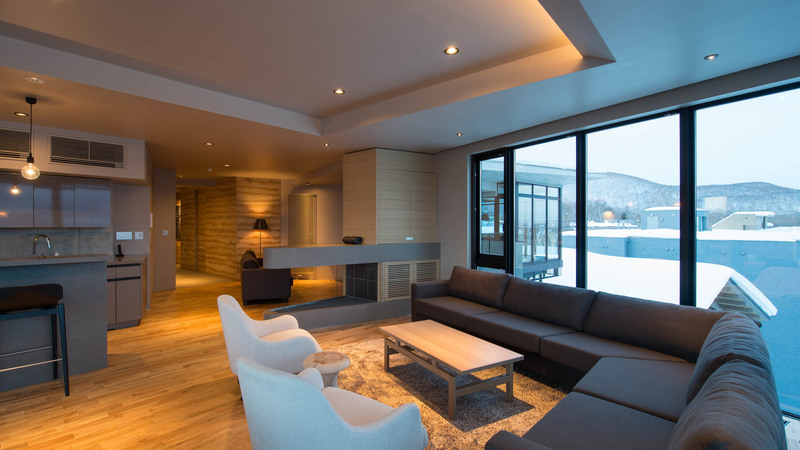 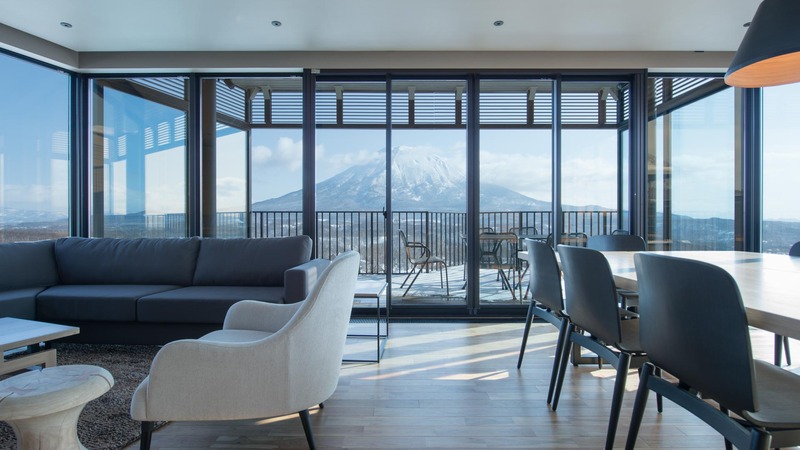 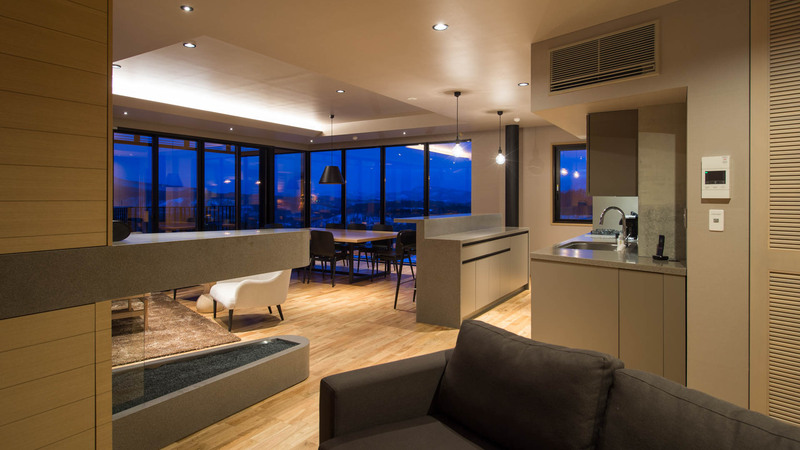 Located in middle Hirafu Village, Aspect Niseko is a brand new luxury apartment development on the doorstep of a poplular restaurant and bar district. 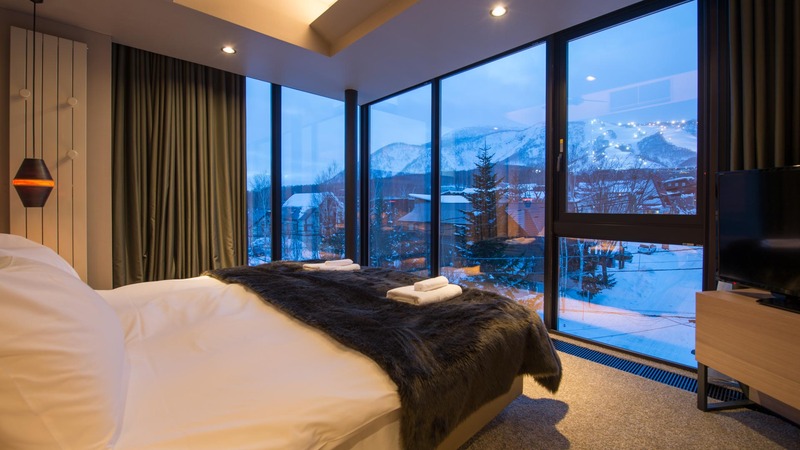 Aspect Niseko’s fully dedicated concierge team will be available from 8am to 8pm daily during the winter months, with dedicated vehicles to shuttle guests around the village. 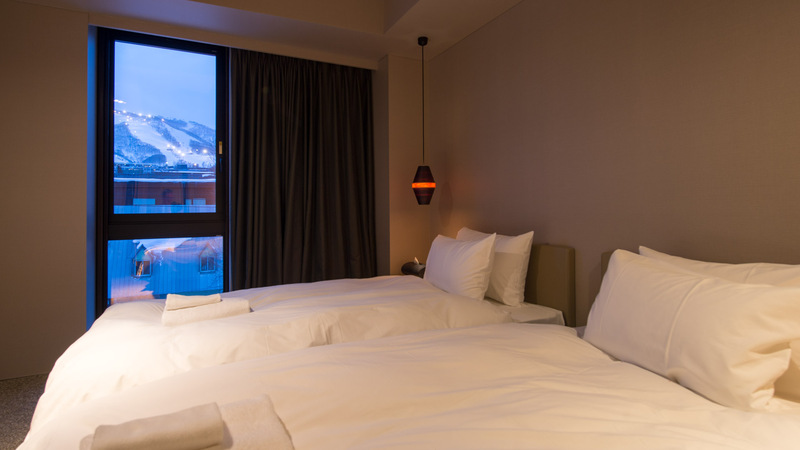 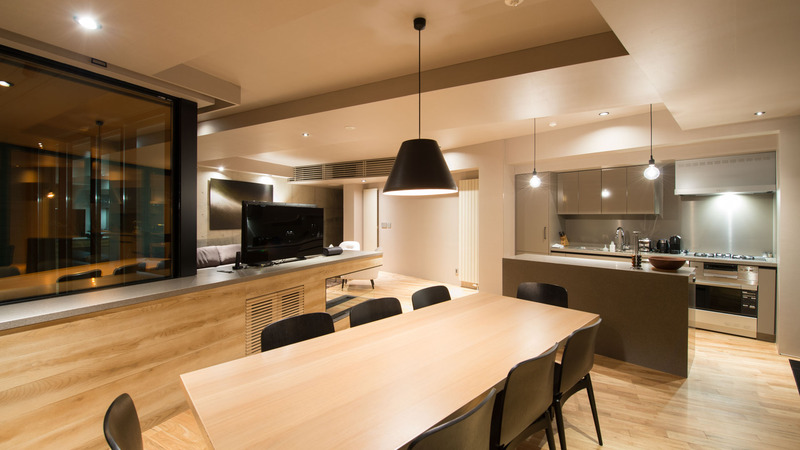 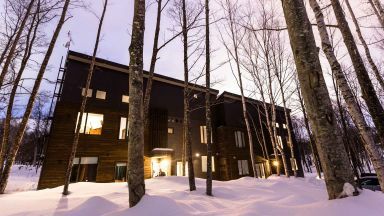 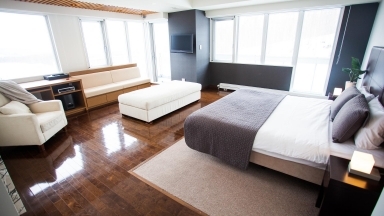 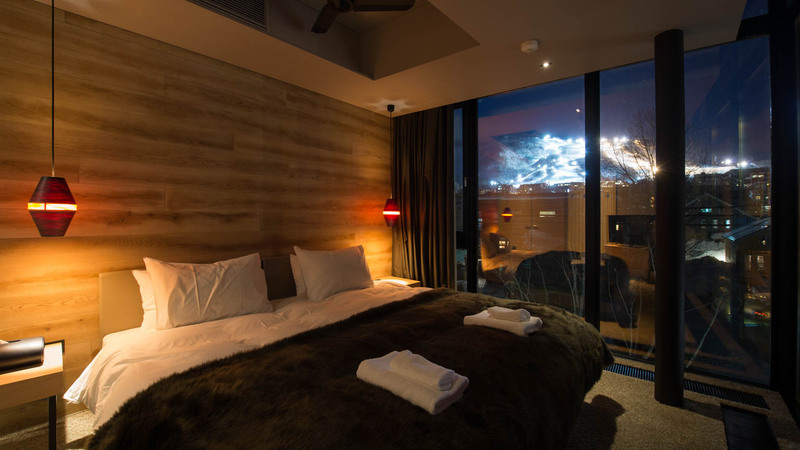 Guests who stayed at Aspect Niseko also stayed at these other Niseko accommodations.